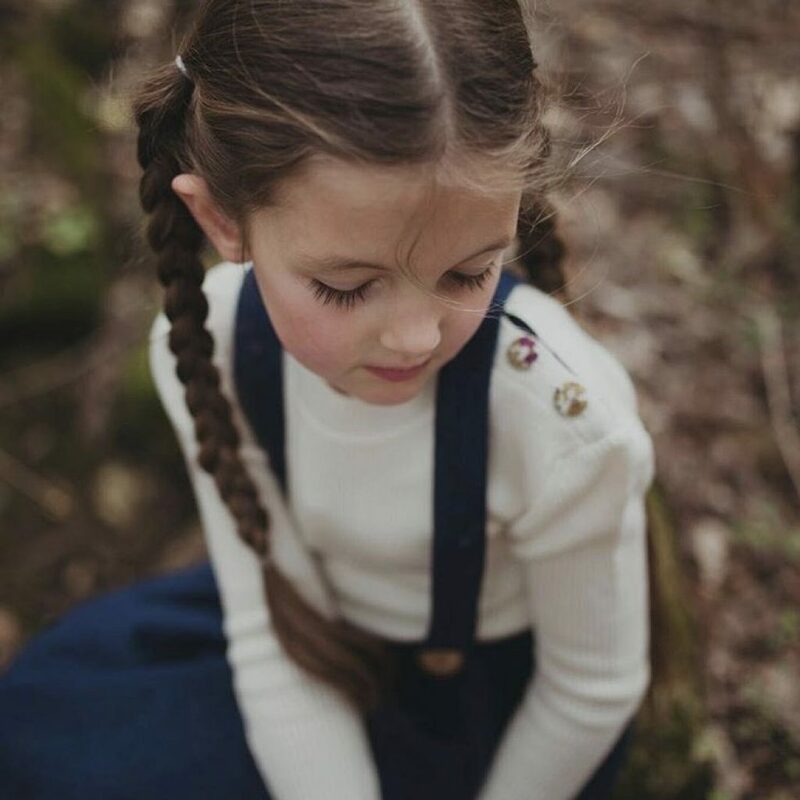 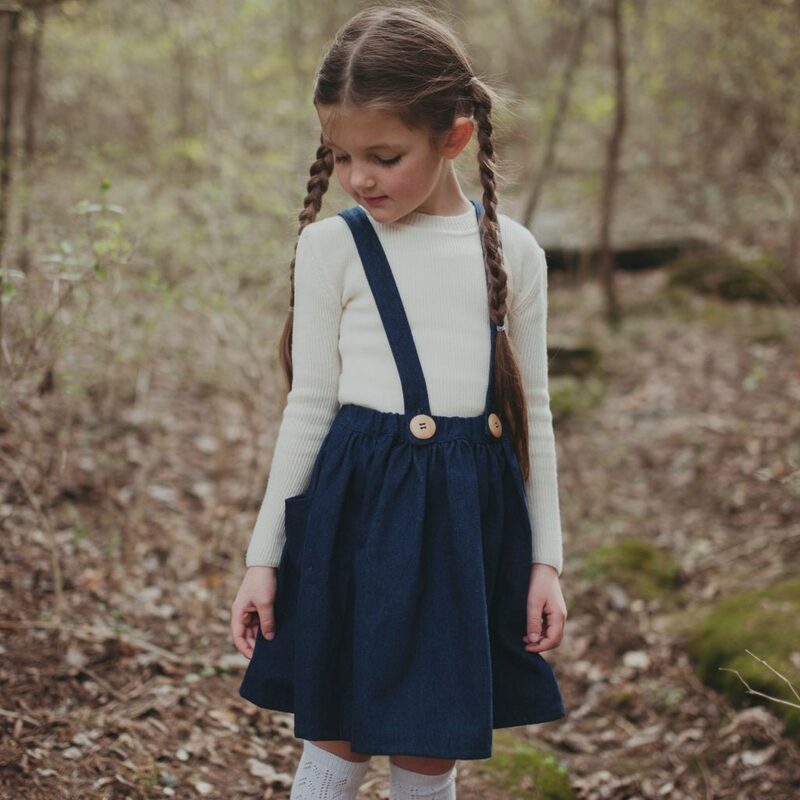 Classic Pullover for girls made 100% wool. 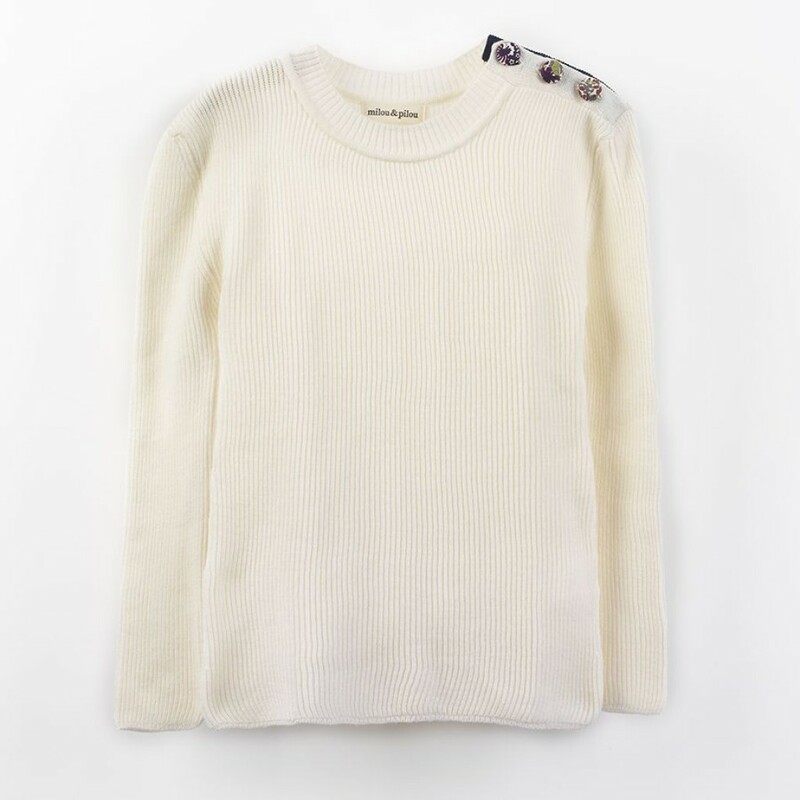 Our classic pullover for girls in ecru color is made with 100% finest merino wool and has a regular fitting crewneck design. 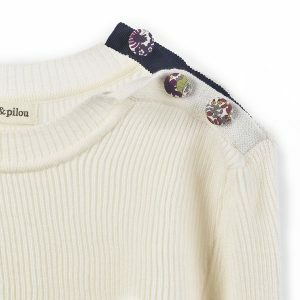 Softest sailor pullover for girls, round neck with three side buttons lined in Liberty flowered fabric. 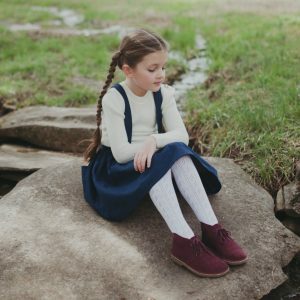 Our classic pullover for girls in ecru color is made with 100% finest merino wool and has a regular fitting crewneck design. 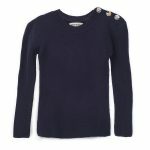 Softest pullover for girls, round neck with three side buttons lined in Liberty flowered fabric.